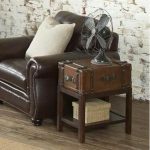 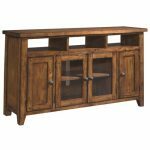 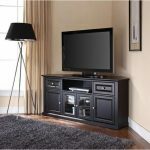 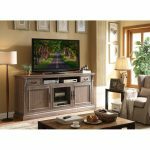 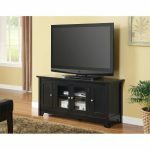 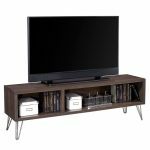 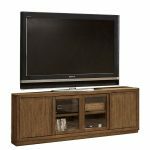 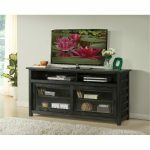 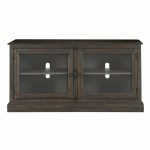 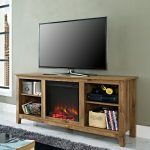 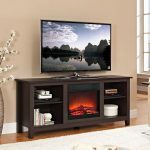 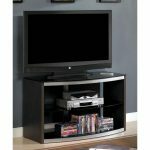 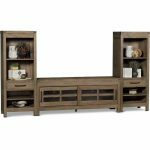 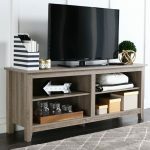 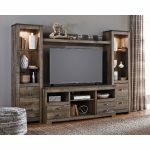 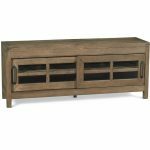 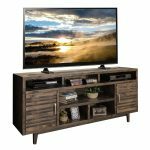 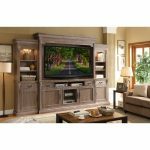 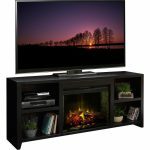 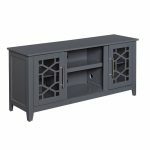 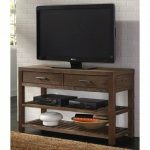 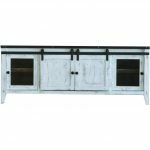 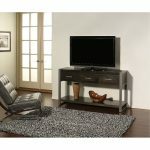 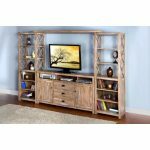 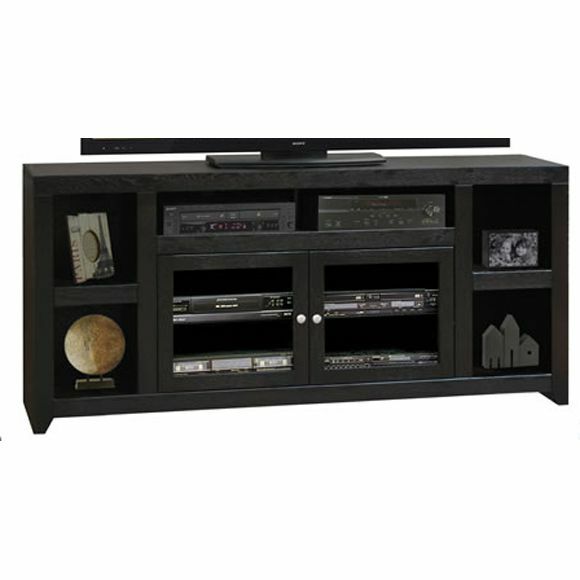 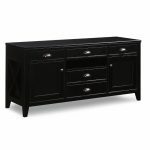 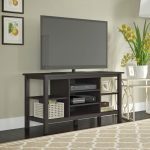 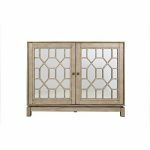 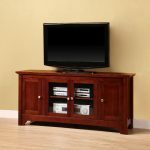 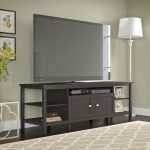 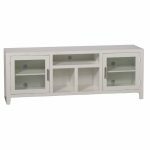 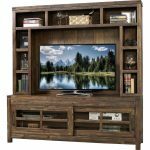 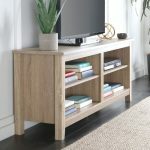 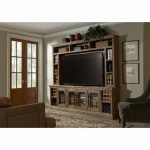 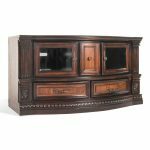 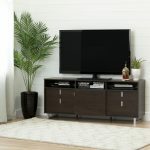 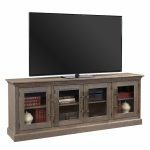 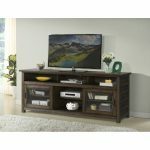 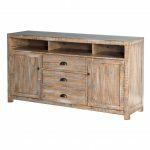 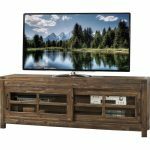 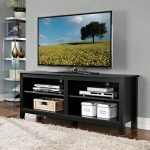 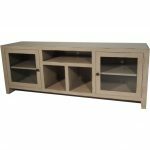 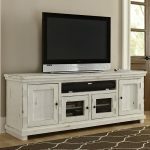 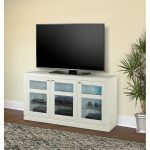 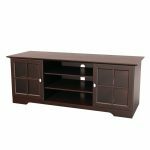 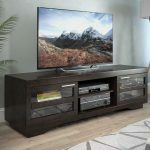 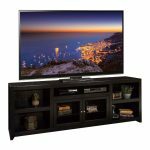 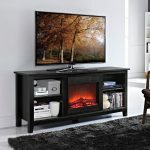 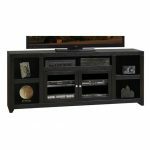 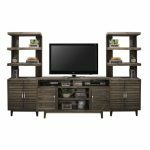 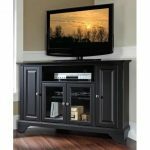 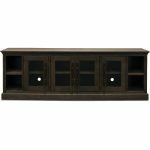 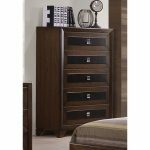 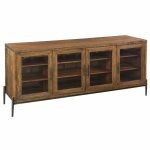 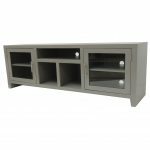 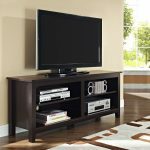 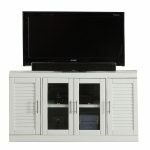 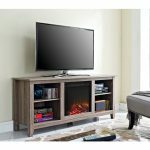 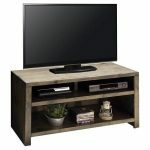 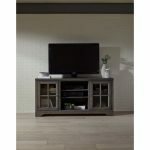 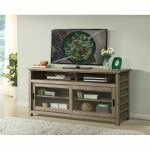 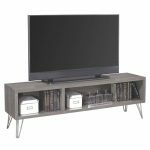 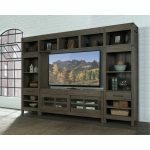 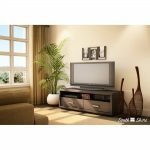 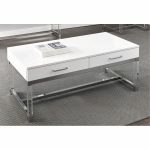 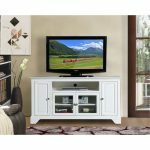 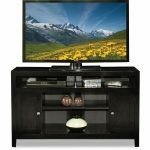 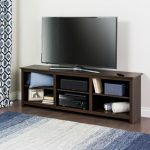 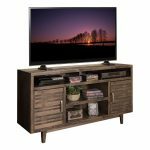 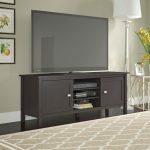 Featuring a beautiful finish and brushed nickel hardware, this American made 65 inch mocha brown TV stand from RC Willey is not only beautiful and well made, but also features enough media storage space for all your entertainment needs. 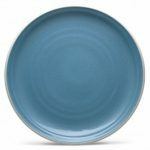 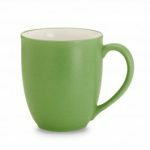 Noritake Colorwave Apple Mug, 12 oz. 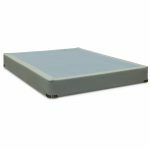 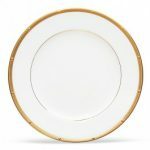 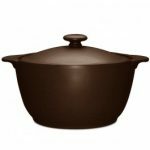 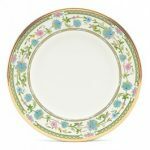 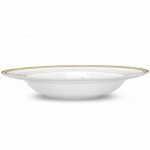 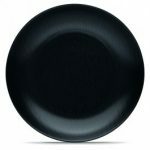 Noritake Colorwave Chocolate Bakeware-Covered Casserole, 2 qt.